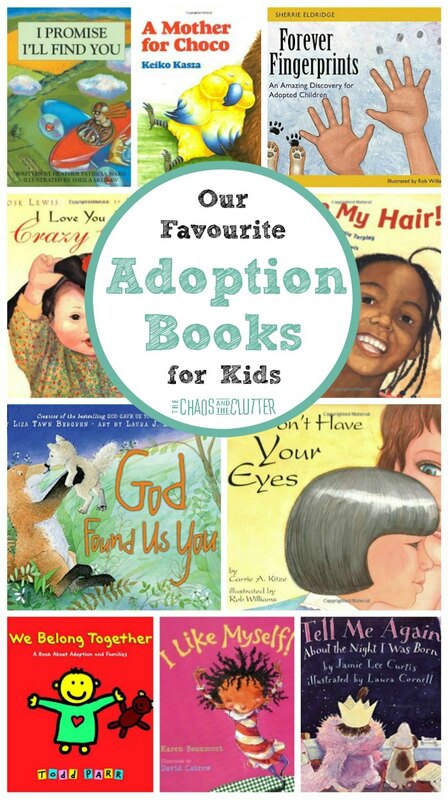 There are so many great children’s books about adoption. When we began our first adoption journey many years ago, it was much harder to find good books. Having adoption books for kids helps them to better understand their story and to ask questions and be able to talk openly about it. It helps them to know that there are other children who have also been adopted. When should you start introducing adoption books to kids? 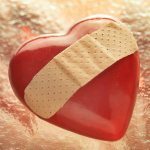 Adoption should be a topic that is common in your home from day one. 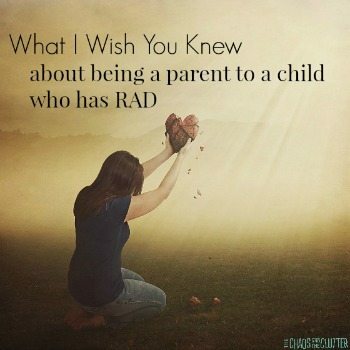 When you talk about it (in an age appropriate way) from the very beginning, your child will understand that there isn’t anything shameful or off-limits about it. Should you have adoption books for kids in your home if your kids are not adopted? Yes! Please introduce the concept of adoption to your biological children in your home so that when they see adoptive families at the playground, the adopted children or adoptive parents don’t have to educate them about it. I Don’t Have Your Eyes We Belong Together: A Book About Adoption and Families I Promise I’ll Find You I Love You Like Crazy Cakes God Found Us You I Like Myself! Tell Me Again About the Night I Was Born A Mother for Choco I Love My Hair! 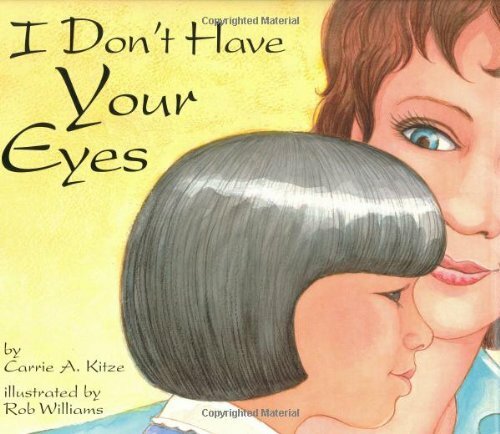 Forever Fingerprints: An Amazing Discovery for Adopted Children I Don’t Have Your Eyes by Carrie A. Kitze is one of my all-time favourites. It is heartwarming and an easy introduction to talk to your kids about some of the differences they may have noticed especially in transracial adoption while concentrating even more on the similarities that we all have. We Belong Together: A Book About Adoption and Families by Todd Parr is a great book for younger children. It is simple and yet profound. 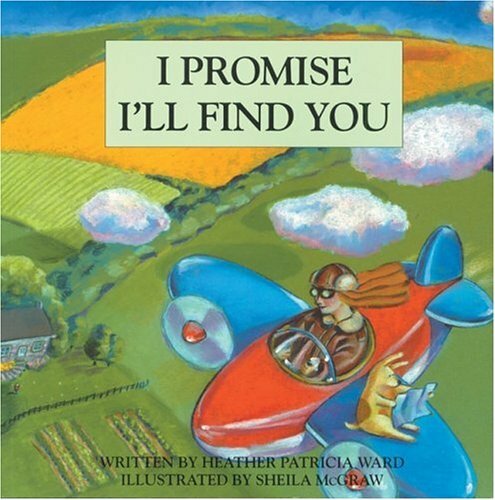 I Promise I’ll Find You by Heather Ward is not directly adoption-related, but it’s always been a favourite children’s book. 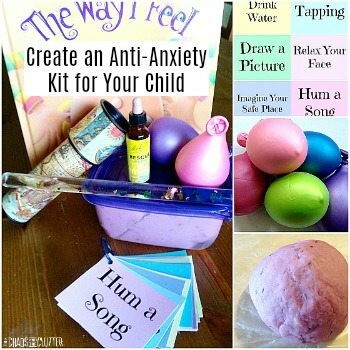 It is especially good for kids who deal with abandonment issues. They need a lot of reassurance that they now have a parent who would go to the ends of the earth to find them if ever they were apart. 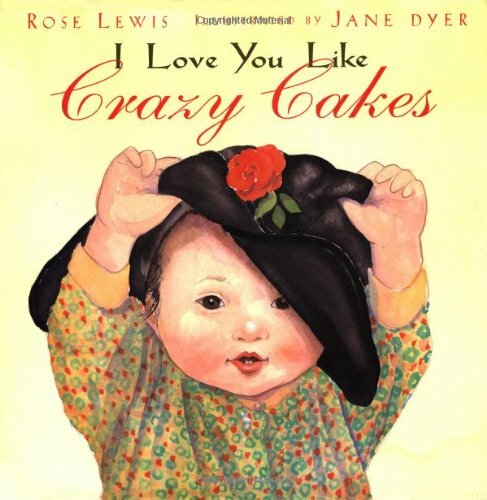 I Love You Like Crazy Cakes by Rose A. Lewis is just cute. The kids and I are now always saying to each other “I love you like crazy cakes” or our own invented version, “I love you like crazy muffins”! 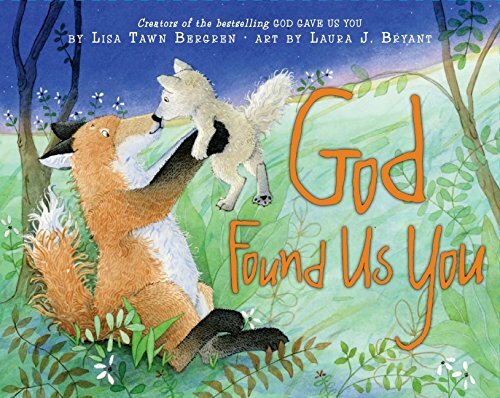 God Found Us You by Lisa Tawn Bergren is a sweet little story about a fox and is applicable to all types of adoption. As the title suggests, this book is from a Christian perspective. 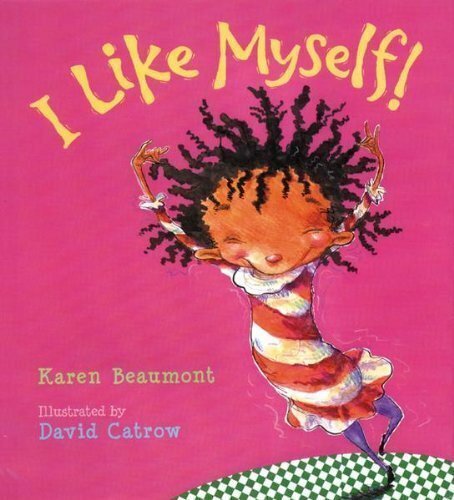 I Like Myself by Karen Beaumont is another book that is not directly adoption related, but I put it in this category because some of my kids need extra work on their self-esteem. This book is fabulous for that! It’s also fun to read as it has funny bits and parts where you can incorporate touch (like when it talks about noses or toes, you can take the opportunity to touch your child’s nose and toes). 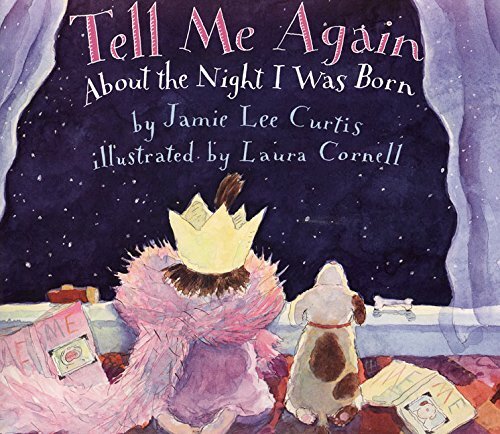 Tell Me Again About the Night I Was Born by Jamie Lee Curtis is pretty specific to domestic infant adoption, but we have still been able to use it as a segway into talking about the day that each of our kids came to us and the unique circumstances around that. It is also good at relating the feelings that an adoptive couple may experience and relaying that to your child. 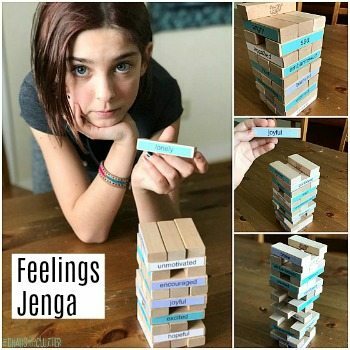 It’s a good conversation starter for talking about how you were feeling at different stages in their adoption. 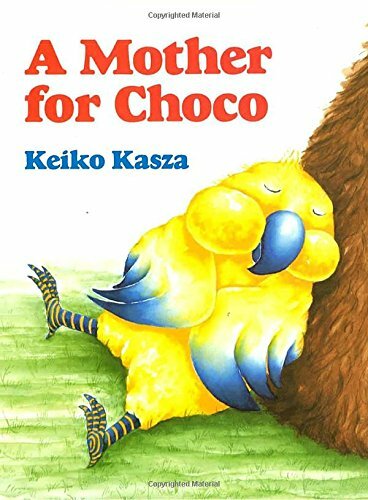 A Mother for Choco by Keiko Kasza is a book that I have a soft spot for because it was one of our very first adoption children’s books. It introduces the concept that being the same is not what makes a family. It is great for young children. I Love My Hair! 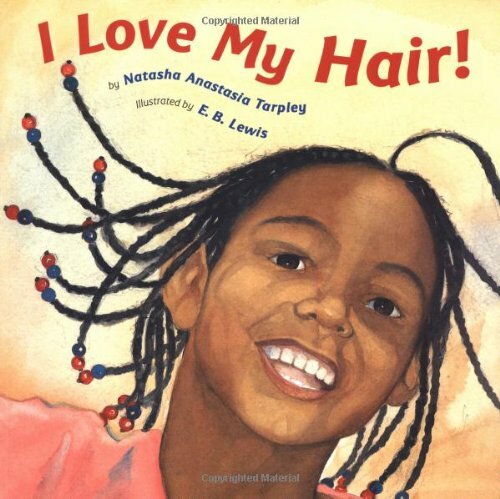 by Natasha Tarpley is again not just for adopted children, but as the mom of an African-born daughter, this book has helped us teach her to love her hair and be proud of who she is. 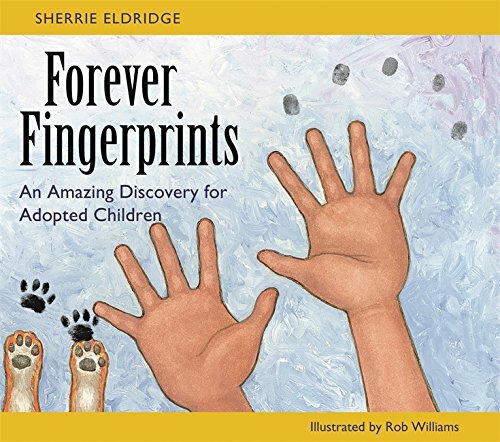 Forever Fingerprints: An Amazing Discovery for Adopted Children by Sherrie Eldridge touches on issues that may be hard for children to bring up on their own such as their feelings about birth family and is an excellent starting point for discussions with your kids. What about you? What are your favourite adoption-related children’s books? What are your kids’ favourites?